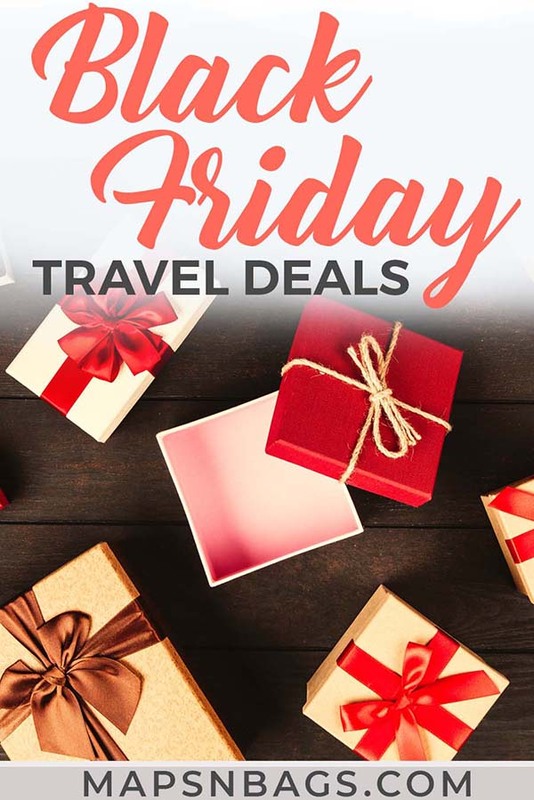 Black Friday travel deals. This is the post we have been all waiting for this year. 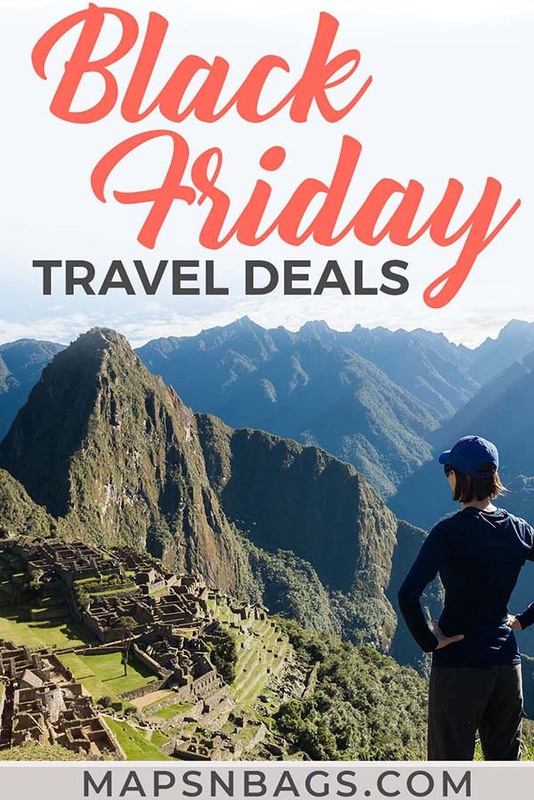 In this article, I’ve put together a list of only the best travel deals for this Black Friday and Cyber Monday. If you’re dreaming about a vacation, this is the time to book it! From guidebooks to flights and tours, we are happy to share with you a handful of discounts (be sure to be fast though!). Also, Christmas is over a month (already), have you bought any gifts yet? For me, I have something else to purchase before that: Frank’s birthday is over a week, strategically after Black Friday, so I always take this chance to save some money. Be smart with your money too and buy your Christmas gifts in advance. Note: In the next few days I’ll update this post daily. So come back for more deals! As expected, Amazon has amazing Black Friday deals. Cameras, tripod, packing cubes, walking shoes, backpacks, you name it! There is no better time of the year to buy all your travel gear with discount. So, run to their website and take advantage of it! Etsy’s Cyber Week has just started! Items have between 10% and 60% discount! Etsy has a bunch of cool products for all ages, so if you have a big family (and lots of friends) to give a present this holiday season, check out these discounts! What about that cute t-shirt? Or some exclusive jewelry? Better yet: home decor! Possibilities are infinite here, so be sure to check it out! This discount is a Cyber Monday sale, so it’s valid until November 26th. 20% off in ALL 2019 trips. Intrepid Adventures is a renowned company that offers excellent vacation packages around the world. 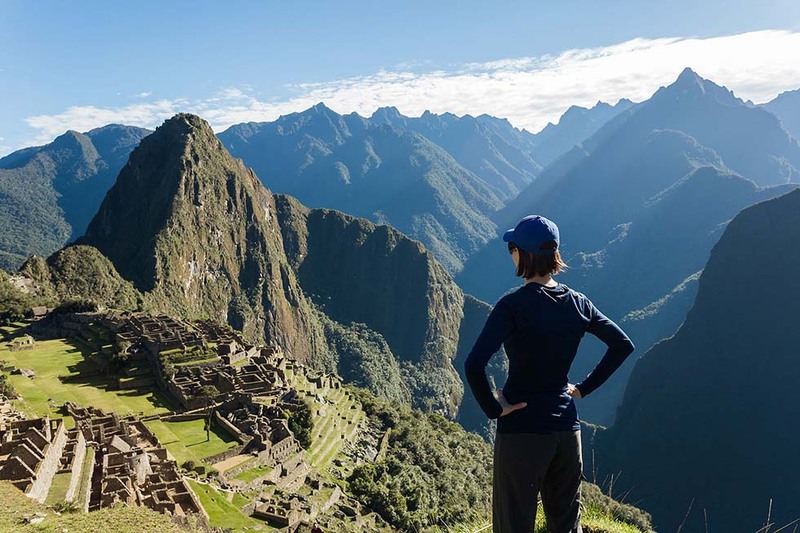 Do you know that trip to Peru that you have been dreaming of? Intrepid can make it all happen to you. Fun guaranteed. Two books for one the whole Black Friday weekend! 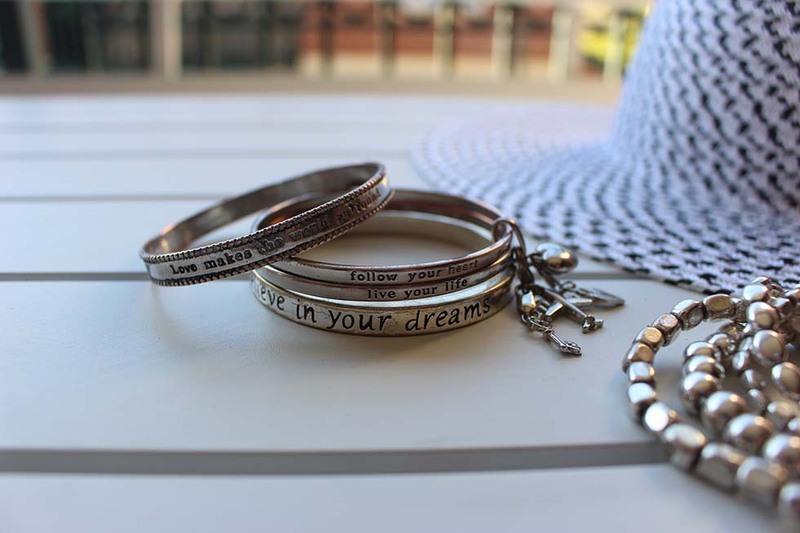 Think about buying that special gift for a friend that is going on vacation. Also, purchase these guidebooks and phrasebooks to treat yourself with some inspiration for your next trip. Valid from Thursday, November 22nd to Sunday, November 25th. The best flight deals for Black Friday or Cyber Monday! Skyscanner always has the best deals when it comes to flights. That’s why I always check their app when I’m planning a trip, and I very often find good deals there. Anyway, be sure to download their free app on Android or iOS. Love pets? We all do! So, why not travel to your dream destination while dogsitting? TrustedHousesitters has 25% off in their annual membership. For that, click here to use your promo code. For new customers only: Get $ 29 off your first booking with Airbnb. Click here to get your discount! Skyscanner also has excellent Hotel deals for this Black Friday and Cyber Monday. So, why not book all of them in one place? Download their free app on Android or iOS and search for your next vacation. Going on vacation but don’t want to be disconnected? Then check out Skyroam for wireless internet everywhere! You can either rent or purchase the device (and share it with your friends). Click here to check it out. 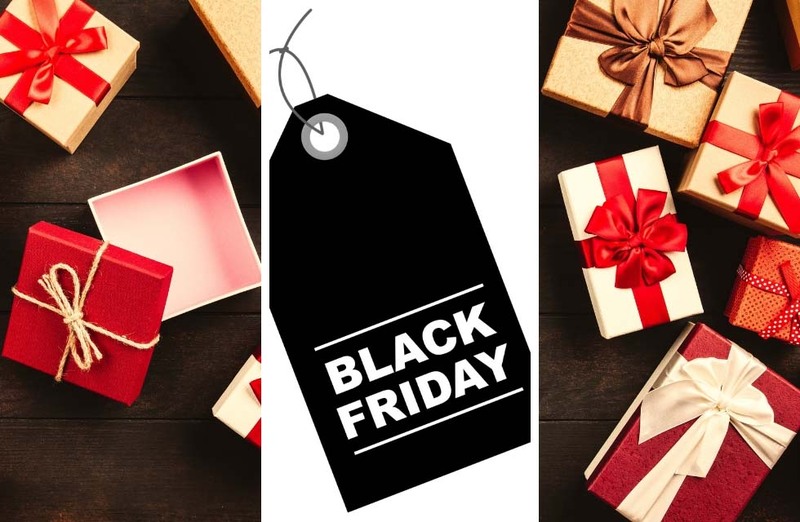 Book a trip this Black Friday! I have selected plenty of promo codes for you to use in the next few days. Take these codes and buy your clothing for your next trips! Or who knows, a gift for a beloved one? 50% off all jeans Valid until January 2nd. New Lines Added! Up to 60% off big brands. Valid 11/19-11/21. Designer Sale. Take up to 40% off — valid 11/20-12/10. Thanksgiving Sale II: Tiered Buy More Save More. Valid 11/23. Sale up to 90% off with code THANKS. Valid 11/22-11/25. Take 20% off sale items with code x20BF — valid 11/22-11/26. Up to 25% off sitewide with code FRAME25 – valid 11/22-11/25. Take 25% off sitewide with code CYBER25 — valid 11/26. Take an extra 25% off sale styles with code EXTRA25 — valid 11/27. Take 30% off regular priced items with code BF18 — valid 11/20-11/26. 20% Off Black Friday Sale with code BLKFRI. Valid 11/21-11/24. Black Friday Clearance! Receive an extra 30% off — valid 11/21-11/26. Receive up to 60% off — valid 11/22-11/26. So, did you find a good deal for your Christmas gifts? Did you like this post? Help me spread the word and pin it to your Pinterest board! 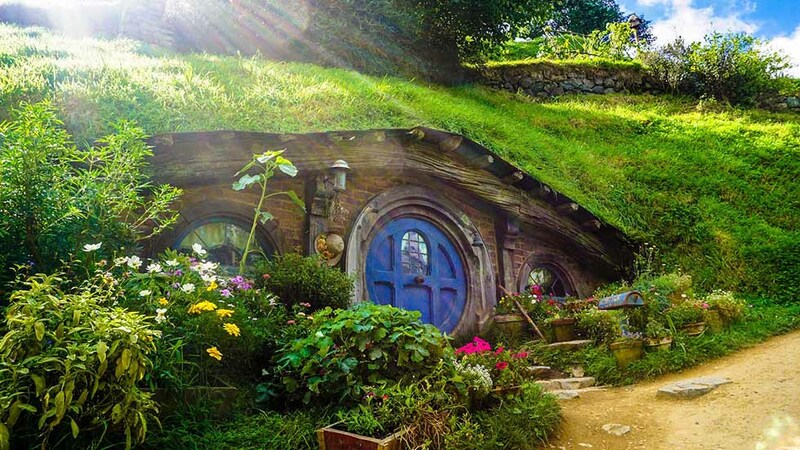 This entry was posted in Budget Tips and tagged Adventure.